Ron spent 25 plus years in and out of prison. He knows the power of choices for to build up and tear down. Hear his compelling journey, and the lessons along the way, and realize the true power of your next choice. From troubled and desperate, to convicted criminal, to having a second-chance. 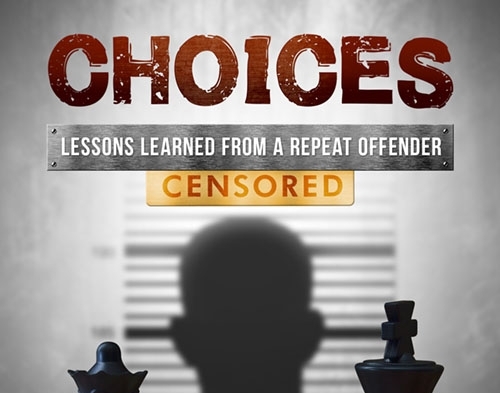 Ron learned the hard way about the consequences of wrong choices, and the rewards of right choices.